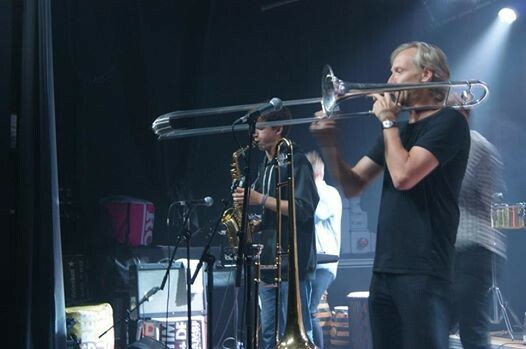 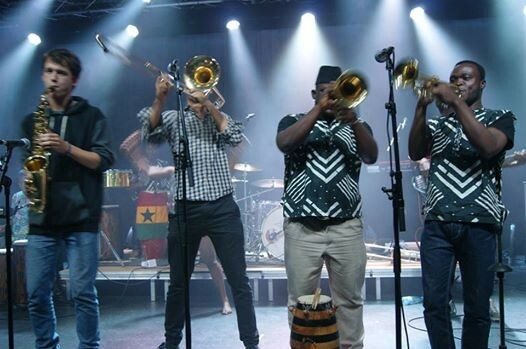 African Footprint International (AFI), a Cape Coast based group currently on tour in Denmark, last week vividly revealed the power of cross cultural collaboration during a concert with Total Hip Replacement, a youthful Danish group. 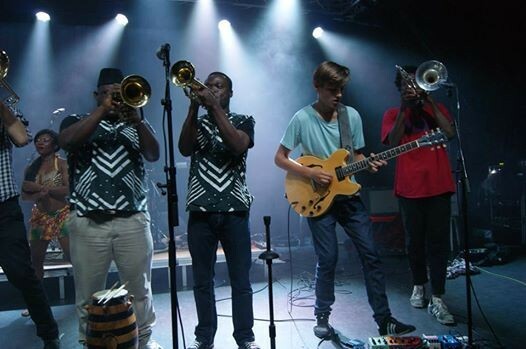 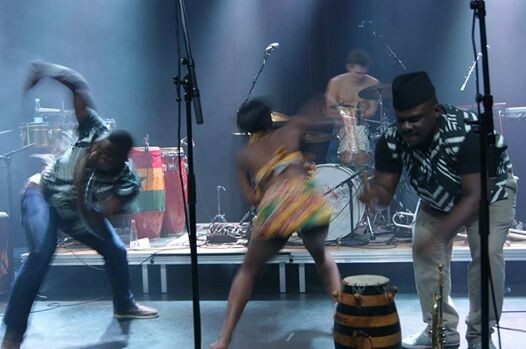 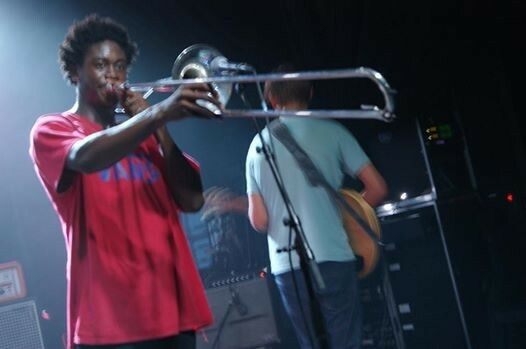 Performing at the Atlas Theatre, which is located in the second Danish city of Aarhus, the two groups enthralled the audience with a dramatic fusion of Danish and Ghanaian rhythms, beats and songs that turned the theatre into music groove. 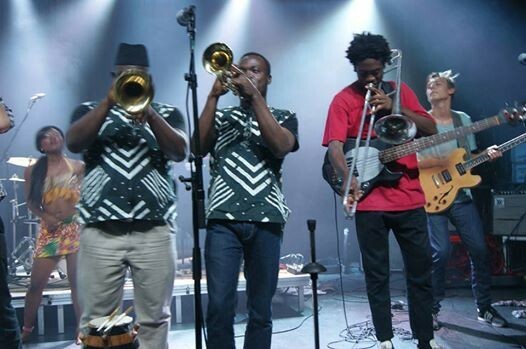 With trombones, trumpets, keyboards, bass / lead guitars, western and assorted Ghanaian traditional drums, they managed to satisfy the varied tastes of the audience – fusion fanciers and music fundamentalists – as they jammed the hall with sounds that tend to tickle the most insensitive ear. 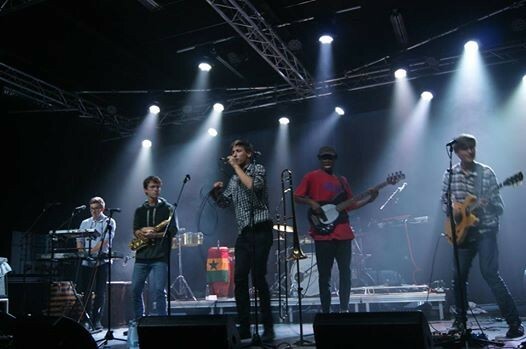 Full of smart lyrics, improvisations and refreshing solos, the musicians appeared to be having fun resulting in a knock-on effect on the audience who cheered in response. 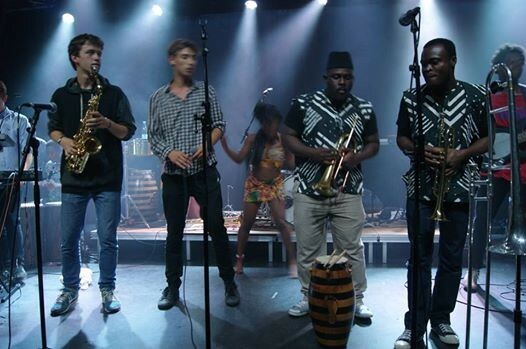 “It was a remarkable performance by young and experienced musicians – this collaboration should definitely continue in order to help boost cultural partnership and exchange between Denmark and Ghana”, said Morten Andersen, a painter in Aarhus. 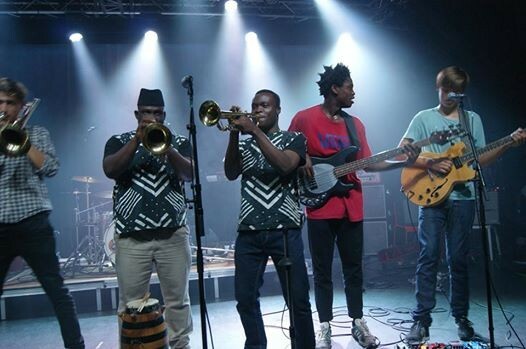 “The show was really cool – the energy coming out of the stage was truly amazing – these are artistes from different countries and cultures yet they tend to speak the same language”, continued Lisa Clarke, a teacher from London, United Kingdom. 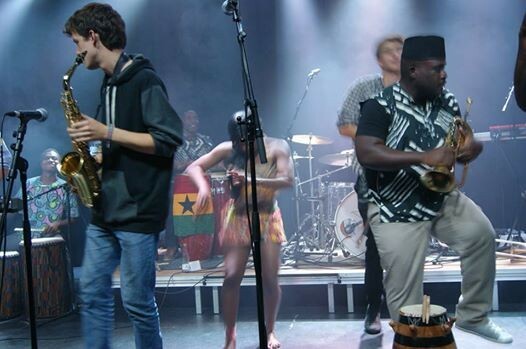 Keld Hosbond, Royal Music Academy (Aarhus), Klejtrup Musikefterskole, Addison’s Mighty Works Aps and www.artsghana.org are supporting the 2014 tour of African Footprint in Denmark.